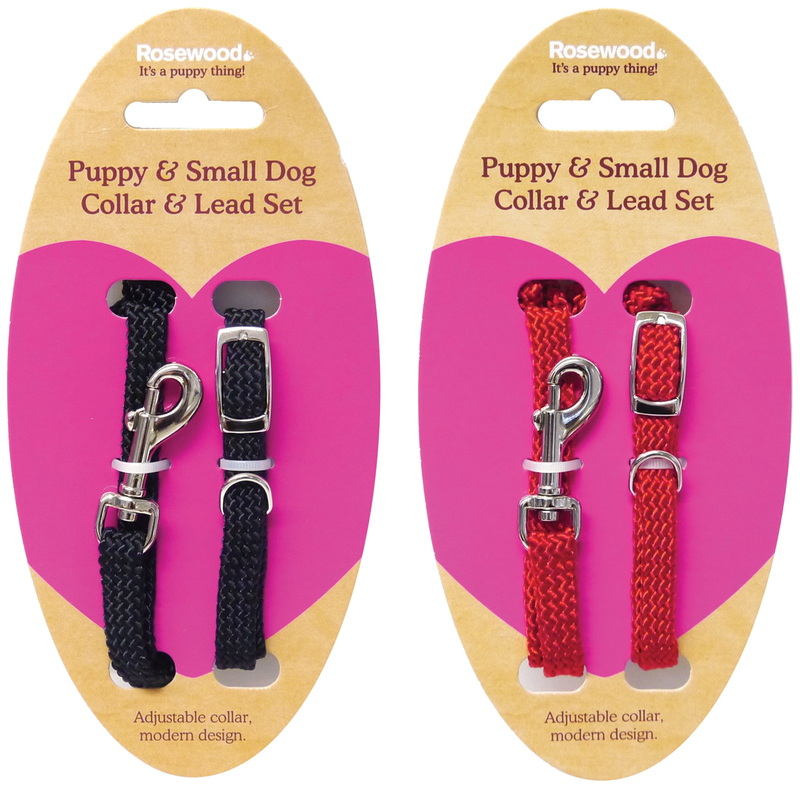 The Rosewood Soft Weave Dog Collar & Lead Set is made from the ideal soft material for a growing puppy. 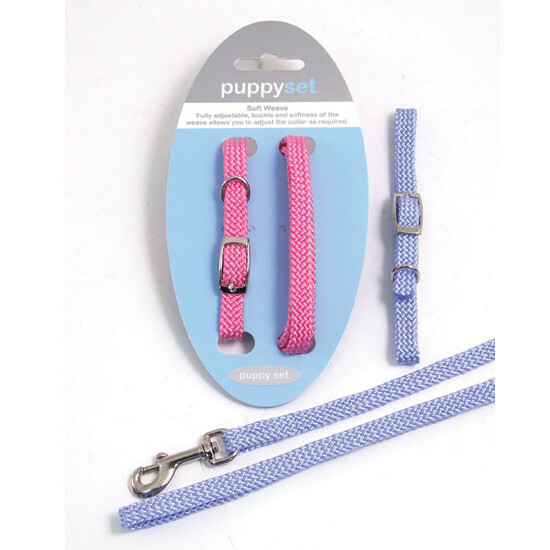 Adjustable to enable the owner to make the collar larger as the puppy grows. 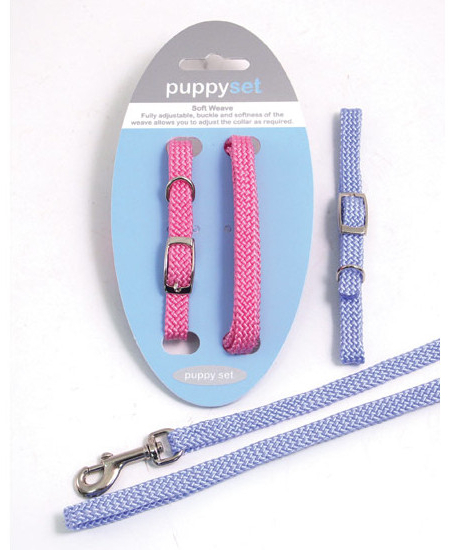 Randomly allocated in one of two colours. 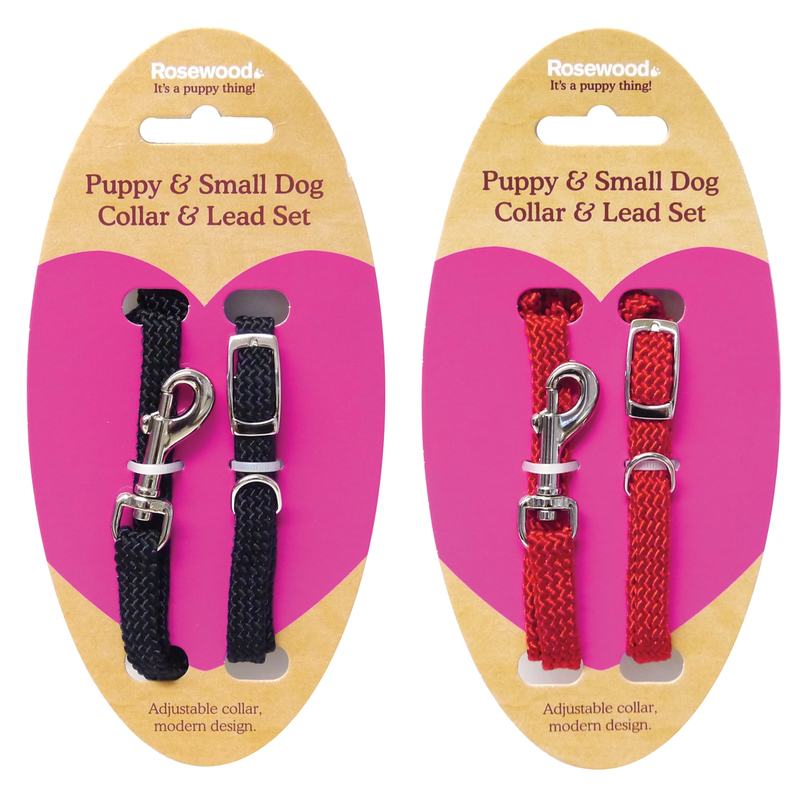 There are currently no questions for Rosewood Soft Weave Dog Collar & Lead Set - be the first to ask one!